Obviously, he was anxious. I’m guessing he was worried that the rating was going to be a 3; he probably got a 4. According to him a 5 is walking on water. Looks like his manager kept her word and didn’t count the project he didn’t get done. She didn’t give him enough time and she knew it. But she could have marked him down anyway. You never know until you see the rating. So here is my question: why didn’t he already know the rating? Why don’t all of us already know the rating? This isn’t high school, where what’s expected is often a mystery until you get your grades. This isn’t a game show, where the suspense is supposed to keep you tuned in to find out what happens. 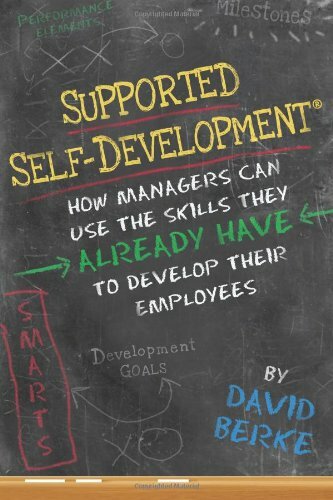 Your manager ought to tell you what he or she wants you to accomplish. And the two of you ought to be able to regularly discuss how you’re doing – what’s working, what needs to work better, what to do about it, and what that means in terms of a rating. If you do that at least every quarter, there won’t be any unpleasant surprises. The rating might even seem fair. If the rating actually does reflect performance over 12 months, there won’t be much that can change it in the last few weeks or even months – assuming, of course, that the rating actually is solely about performance. How about a conversation between two adults instead of this silly game?